Every year admission starts in the month of MAY and JAN for the session of June-July and Jan-Feb. under various regular courses. 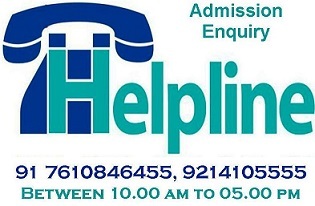 For enquiry for ongoing admission please write on admission@ssismindia.com or ssismbtp@gmail.com and feel free to call us at - +91-9214105555 (9AM to 6PM). 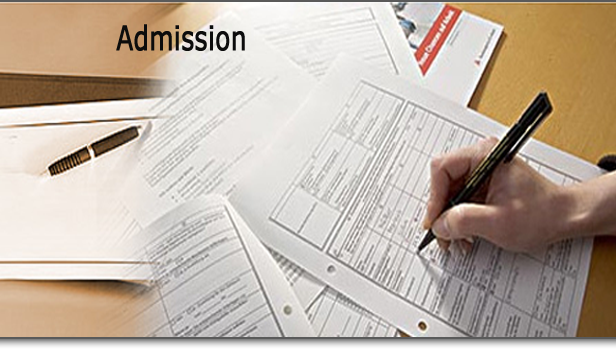 The procedure is admission form should be filled in completely by the candidates only. Required documents - 10th / 12th / high qualification certificare and marksheet or Character certificate (police verification), medical certificate, residence proof (original) for verification and five set of xerox copies of all documents. All required Documents should be attested by gasested officer and submitted at the time of admission. 12 Passport size photographs and one stamp size photograph should also be submitted along with admission form and eligible fees. Admission officer after Counceling with the candidate and reviewing the documents and decide that which program is suitable for the eligible candidate. All those service personnel who are already engaged with their jobs and vigorous to join this feild are having bright future. 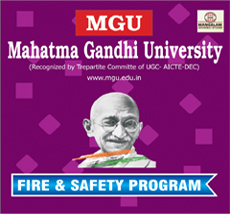 Personnel of fire departments or safety management departments from various Institutions / Organizations can seek admission for further advanced education and training program. Employment certificate for working personnel conimg through their Firms / Organization / Institutions etc. Organization Certificate to be produce while reporting to College. A demand-draft of part payment / admission fee in favor of "SAI SAGAR INSTITUTE OF SAFETY MANAGEMENT", payable at BHARATPUR, Rajasthan must be submitted along with the admission form. 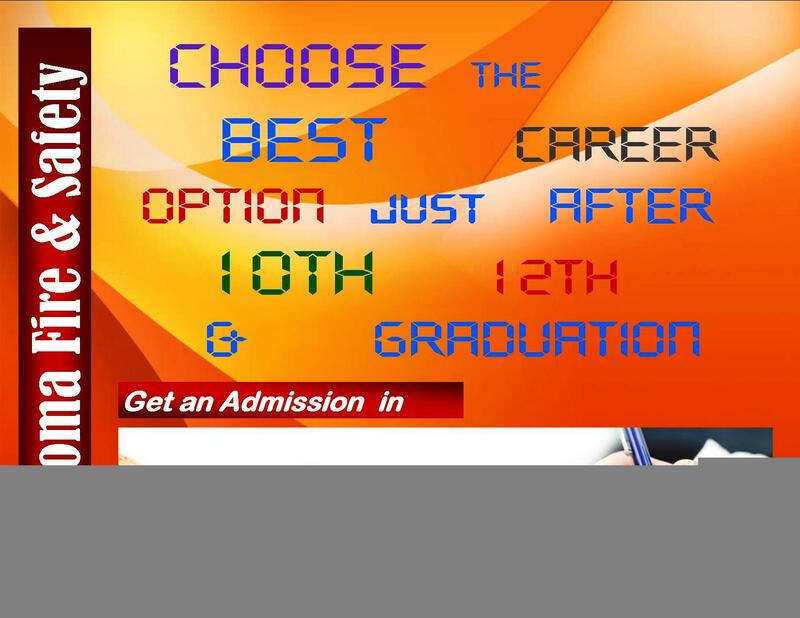 Admission are open on "First Come First Serve" basis. No form will be accepted without fulfilling the above mentioned steps. Hard copy with above metioned documents send by registered post or courier to above mentioned address. SSISM has implemented some rules & regulation for their students. All the students must follow the rules & regulation of the institute. Students should attend classes as per the schedule. Minimum 75% of attendance essential to appear for final examination. Students should be very studious and should have good conduct. Student are not alowed without uniforme in college campus. Any indiscipline activities in inside the institution or outside will lead to cancellation of registration / admission in the course. 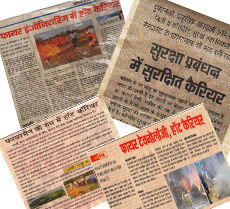 Student is self responsible for any injury during practical training in college and attachment training also. 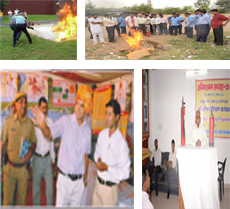 Students should obey the rules and regulations of the Institute.